A Warm Welcome To Eternity Healthcare Limited. Here at Eternity Healthcare Limited, we use a holistic approach to care. 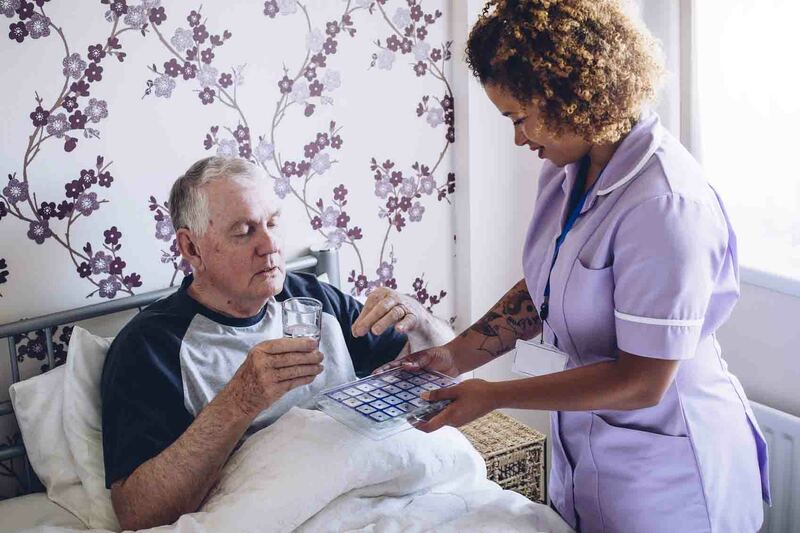 Eternity Healthcare Limited is a domiciliary care Agency which provides Home Care Services and support to a variety of people, allowing them to remain in the comfort and familiarity of their own home surroundings, whilst encouraging them to live independently. Eternity Healthcare Limited is committed to employing a highly skilled workforce as this gives us the confidence and ability to meet the needs of our service users and enable us to provide them with high quality care. 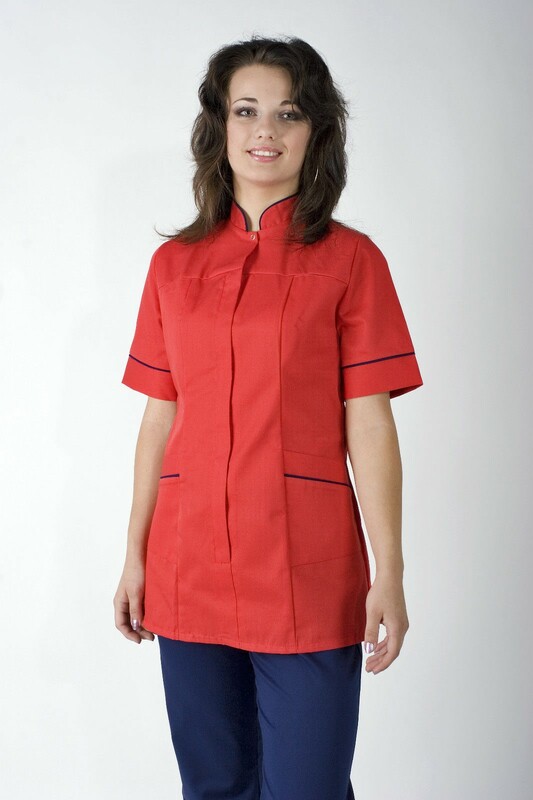 We are also a Nursing Care Agency that provides highly skilled temporary nursing and healthcare staff to different settings throughout Yorkshire and beyond. Eternity Healthcare Limited strongly believes in a holistic approach to the way it provides its care. We believe that our clients should be treated as whole individuals. We aim to deliver care that supports our clients with their social, spiritual, physical and mental needs. We believe that any malfunction of any of these needs will ultimately affect the effective functioning of the individual. The provision of a high quality service is at the heart of our philosophy of care. Eternity Healthcare Limited places the rights and the wellbeing of the service users at the forefront of its care provision. We believe that compassion and care for the vulnerable should form the basis of our practice. It is part of our philosophy to provide each service user with a quality service which is bespoke to their individual needs in order to encourage emotional and social wellbeing. We believe it is of vital importance that service users gain and maintain as much independence in their lives as possible so as to feel in control of their own lives. We believe that our Service Users must be treated with dignity and respect, and that their privacy must be maintained at all times. Eternity Healthcare Limited aims to uphold the rights of their service users to make choices of how they want their care to be delivered. We deliver person centred care that is tailor made to suit each individual’s unique needs. Eternity Healthcare Limited has become renowned for its expertise in dealing with complex cases and clients with challenging behaviour. There is no case too hard for us. According to each service user’s’ needs, we are able to provide a tailored package of care. Eternity Healthcare Limited is working towards being a dementia friendly organisation. We are fast growing in our expertise in dealing with this client group. Within the short period that Eternity Healthcare Limited has been in the homecare business, it is already renowned for its expertise in dealing with challenging behaviour and complex needs.